A Federally Sanctioned, Federally Funded, STATE RELIGION? With the arrival of 2012, it has become more obvious than ever that our liberal, leftist federal government is now embracing, encouraging, sanctioning and supporting a de facto state religion. Colleges and universities across the nation have now been converted into federally funded seminaries of this religion and are pumping out droves of new converts, evangelists, prophets and teachers indoctrinated to silence, stifle and, if possible, shackle both Judaism and Christianity. This religion raised its head back in the sixties but was for the most part ignored. But seemingly, somehow overnight, thirty to forty percent of our citizens are said to now embrace the tenets of this religion on some level. 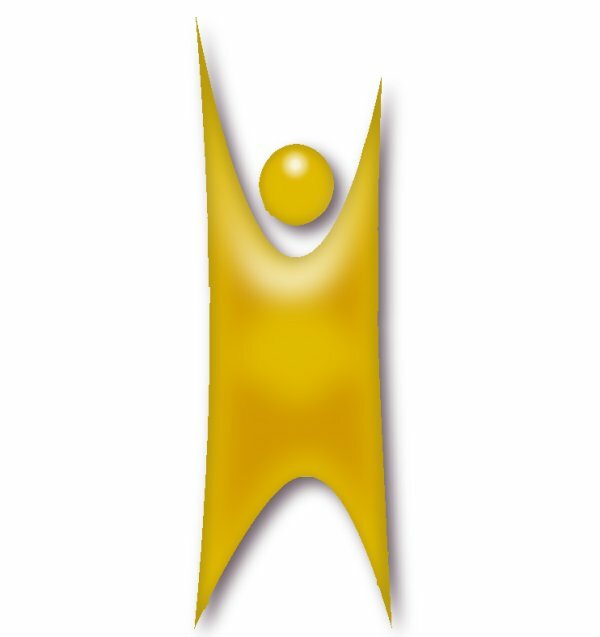 What constitutes a philosophy as a religion? Basically, if a philosophy answers these three questions, it can be considered a religion: Where did we come from? Where are we going? And what are we supposed to do in between? Simply stated, Christianity believes that man was created by God, we are headed to eternity with God and that in between we are to sacrifice in order to duplicate, emulate, propagate and spread the light of God throughout the Earth. The state religion believes that man evolved from a bit of pond scum in a primordial swamp, that we are headed for certain disaster and destruction, but that in the mean time, while we wait to return to the post apocalyptic swamp, we are to do whatever seems right in our own eyes, live without restraint, fulfil every human lust and tantalize every human sense. But the state religion requires it’s follorers to balance this by some type of sacrifice to Mother Earth, such as recycling plastic and paper, placing and caring for the needs of other species over the needs of humans, and of course, driving tiny, inefficient electric cars to save us from the wrath of Mother Earth in the form of global warming, (no wait a minute, now suddenly we are heading for an ice age! Therefore, so as not to tie it down, now we must now say: “climate change”). Christianity, which lifts, encourages, empowers, enlightens, builds up, strengthens, saves, delivers, heals, protects and provides is no longer the sanctioned religion, even though this nation was historically founded upon the principals of Christianity as found in the Bible. So, what is this federally funded, federally sanctioned, federal judge supported, and school system promoted state religion? It’s something called Secular Fundamentalism. Secular Fundamentalism, promotes envy and jealousy in the name of equality and fairness, infidelity and bad faith in the name of freedom, darkness death and destruction of the individual in the name of the common good, perversion and depravity in the name of civil rights, animosity and intolerance of the Judeo-Christian ethic in the name of freedom of religion (or as some misquote, freedom from religion) and results in the ever escalating downward spiral of mankind, morally, ethically and spiritually, not to mention physically, emotionally, mentally and financially. Secular Fundamentalism has come in many guises: Marxism, socialism, communism, atheism and humanism to name a few. Even the ancient worship of Baal and Beelzebub were forms of Secular Fundamentalism. It is my belief that the current President of the United States, his administration and his supporters, have wholeheartedly embraced the tenants of this vile religion, and have every intention to officiously impose this religion upon the population of our nation, no matter what the cost. Therefore, we as Christian men and women have the responsibility to stand up, speak out, root out and thereby unseat every elected representative that exhibits or touts the tenants of this religion. We, as Christian men and women, have the responsibility to replace these misguided individuals with elected representatives that at least reflect the historical Judeo-Christian ethic of this nation. But it must be done now.